” by Elton John from the album Jump Up! Great job southernhon (@peacesong464) and Citizen O’Kane (@mjnokane)!!! Welcome back as we continue this week’s countdown! If you missed the first 10 songs, you can go ahead and check out songs 40-31. My addiction to MTV was still in full force this week. There are some classics here today. So, let’s Return to the week ending November 10, 1984, and move on with the countdown. Another great song! This was the theme for the film, Teachers. I really need to get back and revisit this movie. I remember enjoying it at the time. And check out this cast: Nick Nolte, JoBeth Williams, Ralph Macchio, Richard Mulligan, Laura Dern, Crispin Glover, and Morgan Freeman. Yet another classic song. This was one of Duran Duran’s biggest hits, reaching #2 on the Billboard Hot 100. The video was pretty cool too. It had a post-apocalyptic feel too it, like the Mad Max movies. The video should have been good. It cost over one million British Pounds to make, which was a staggering amount for a music video at that time. This was the fifth and final single released from the Sports album. All the previous singles from the album was severely overplayed. This song was one of my favorites from the album, and I don’t ever remember hearing it on the radio! This was Heuy Lewis and the News’ commentary on the Vietnam War. This song ain’t played enough! 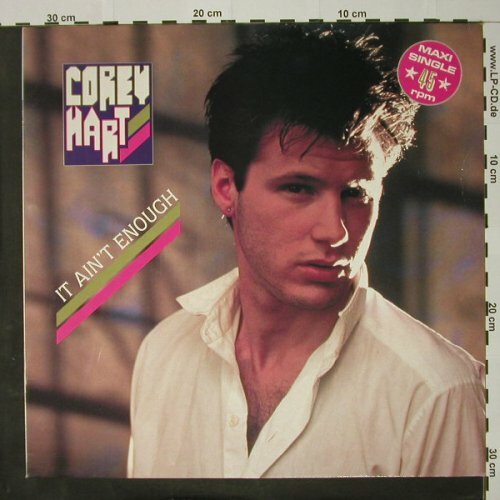 As much as I like “Sunglasses At Night“, it would be nice to hear some more of Corey Hart’s other work. Originally a #1 R&B hit in 1959 by Phil Phillips. The Honeydrippers were formed by former Led Zeppelin lead singer Robert Plant. The band also included fellow former Led Zeppelin member Jimmy Page, Jeff Beck, and other friends and well-known studio musicians. They scored a big hit with this song, peaking at #3. The band released only one recording, an EP titled The Honeydrippers: Volume One. With the EP’s success, Plant stated that a full album would be recorded, but it never was. My favorite song by Survivor. This was the first single released from the Vital Signs album, which was the first Survivor album featuring Jimi Jamison on lead vocals. This isn’t bad for a dance song. We are broken away from disco, and now have the ’80s sound in full swing now. 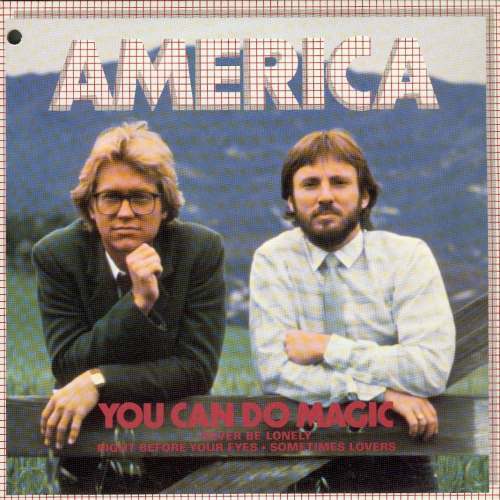 This song was written by Daryl Hall with Sara Allen. This title track to New Edition’s second album, was their big breakthrough. It would peak at #4 on the Hot 100. They were trying really hard to be the new edition of The Jackson 5. They did have some pretty decent music, including this song. I didn’t remember this song at all. 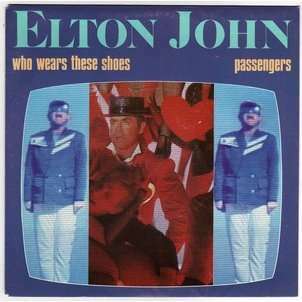 It was released off of elton John’s Breaking Hearts album, which featured the song “Sad Songs (Say So Much)“. This may be blasphemous on this page, but I much prefer Elton John’s ’70s music to his ’80s music. He does have some really good ’80s songs. But a lot, like this song, are just middle-of-the-road. Well that wraps up today’s list of songs. What do you think, now that we are halfway through? Any favorites? The countdown is just going to keep getting better. Come back tomorrow as we continue the countdown.